Please note the images contained in this web site are a random selection of just a few of the interesting plants we grow and should not be interpreted as an offer for sale or as an indication of our current stock for sale. Because we grow such a huge range, on average we produce less than 15 of each variety for sale each year. 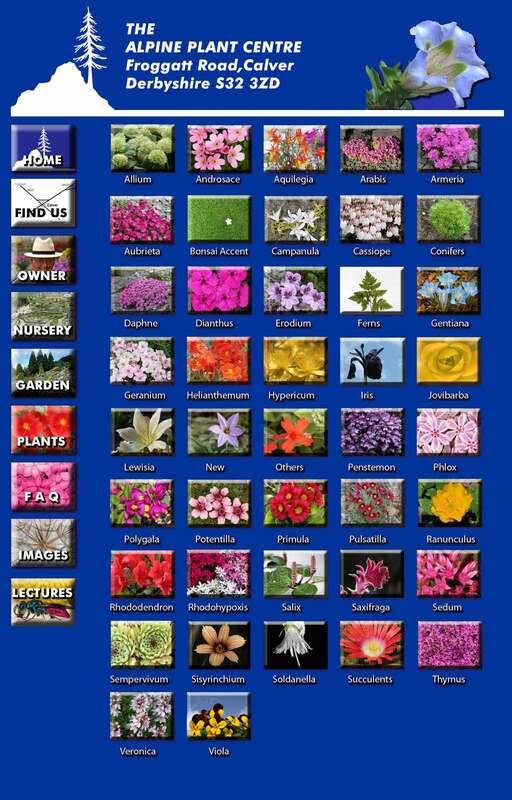 Some plants are available in even smaller numbers and others may not be for sale every year.